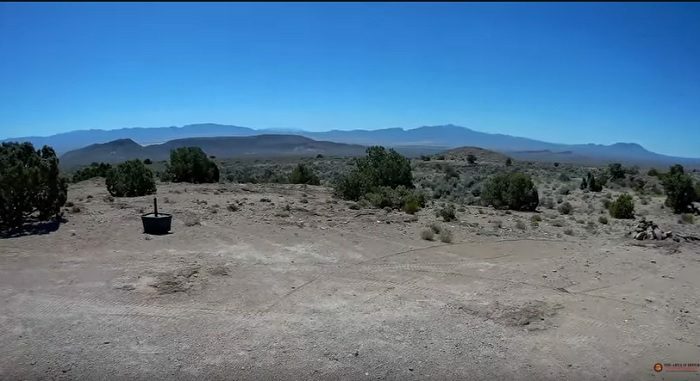 There are few places on Earth as notoriously secretive as Area 51 – a remote facility in the Nevada desert that has become synonymous with stories of reverse-engineered alien technology and the development of highly advanced black projects that next to nobody knows anything about. It’s all part of what is known as the Treaty on Open Skies which allows unarmed aerial surveillance flights over the entire territories of all its member states – including secret facilities like Area 51. Of course it works both ways – the US can fly spy planes over Russian bases as well. It would seem that whatever is going on at Area 51 – Russia probably already knows all about it.